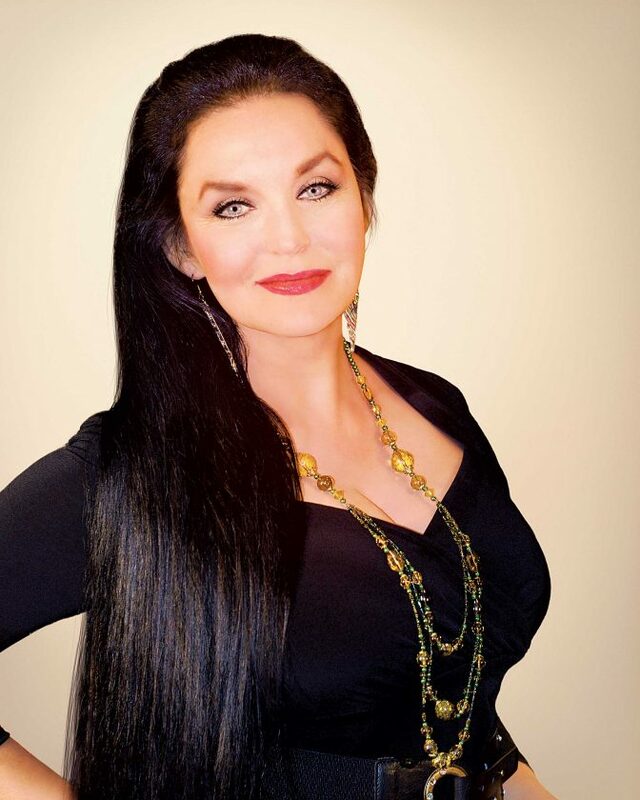 MARIETTA — Crystal Gayle will be singing songs from her new album of classic country tunes, “You Don’t Know Me,” at her Peoples Bank Theatre concert on Saturday night. These songs held a special meaning for Gayle in her youth and early music career, she said in a recent telephone interview. Marietta concertgoers also can expect to hear the songs that propelled Gayle to stardom as a Grammy Award winner, a member of the Grand Ole Opry, to receive a star on the Hollywood Walk of Fame and win many country music awards. Joining Gayle on the Marietta stage will be a six-member band, including a fiddle player, and her sister Peggy Sue Wright. Peggy Sue will sing a few songs with Gayle and one or two songs by herself. Gayle said she wants people to have fun at her concerts as an escape from the acrimonious times we now live in. “Our approach is for people to have a good time” at the concerts, she said. Singer/songwriter Loretta Lynn — Gayle and Wright’s sister — is doing great after suffering a stroke two years ago, Gayle said. “She is a fighter and a strong lady,” Gayle said. Gayle mentioned that a birthday celebration for Lynn will be April 1 at Bridgestone Arena in Nashville. Following her famous sister’s advice, Gayle said she sang “middle of the road” songs in a pop area of country music. “It was the best advice to me,” Gayle said. Gayle said she has been lucky to work with great music producers. “Country music has been a big part of my life,” she said. Gayle said country music can be infused with various genres of music, such as gospel and bluegrass. Gayle mentioned having a fun time campaigning with Lynn and Wright for George H.W. Bush when he was running for president of the United States. The three singing sisters spent a day traveling in a bus campaigning in Illinois for Bush, Gayle said. Gayle said people should try to be happy in life. “America is a great place,” she said. It is great for communities to have places such as the Peoples Bank Theatre, Gayle said.